Bear Creek Mountain Resort & Conference Center is nestled on over 330 wooded acres in scenic Berks County, Pennsylvania. 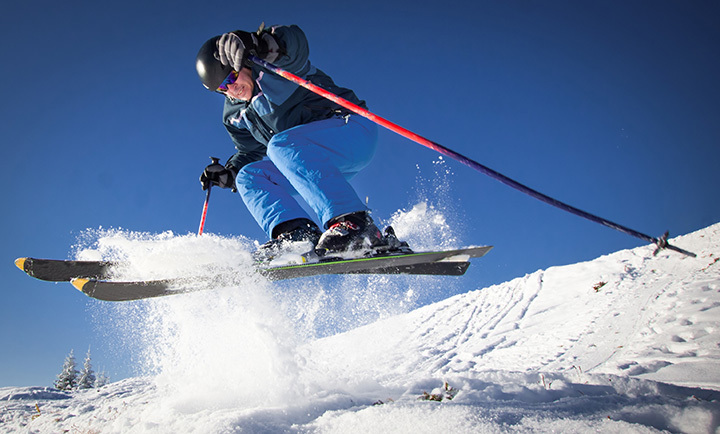 The resort offers skiing, snowboarding and snowtubing in the winter, and hiking, biking, boating, disc golf, tennis and nearby golf during the spring, summer, and fall. Guests can plan an event in the spacious banquet and meeting facilities with mountain views, dine at The Grille at Bear Creek, or the Trail's End Cafe, relax at The Spa at Bear Creek or vacation at our beautiful resort hotel, with indoor and outdoor pools and hot tubs.